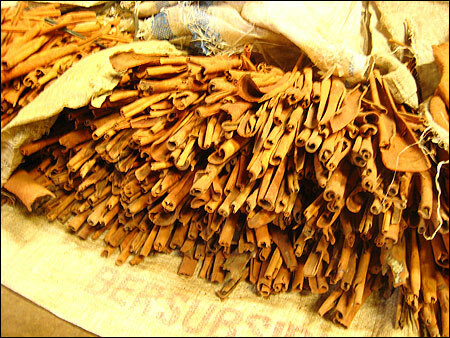 Cassia Vera is the bark of the Cinnamomum burmannii plant. 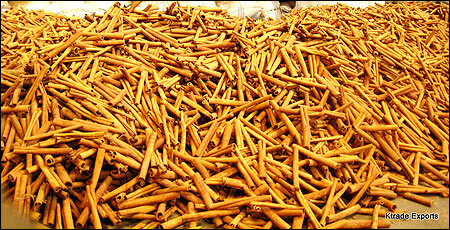 It is also known as Indonesian Cinnamon and is used in the food, pharmaceutical and cosmetic industries. Our processing unit in West Sumatra, Indonesia is well located near the region where the Cinnamomum burmannii plant is native to. 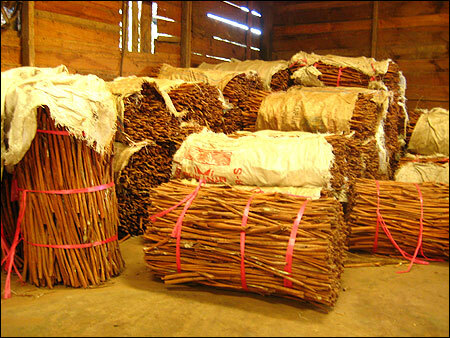 Harvested Cassiavera is brought to our processing warehouse where cleaning, drying, sorting, processing and packaging into the different qualities takes place.